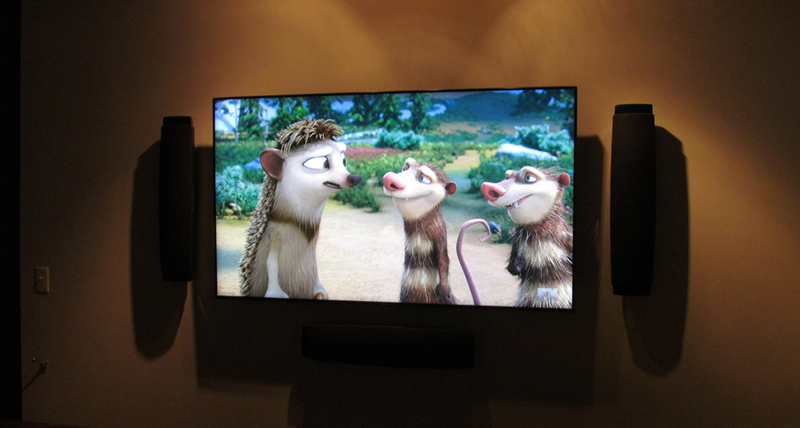 Common challenges we face with many home theater installations are hiding the wires, cable boxes, and mounting the TV. We faced a variety of challenges over the years and have come up with a variety of creative solutions. 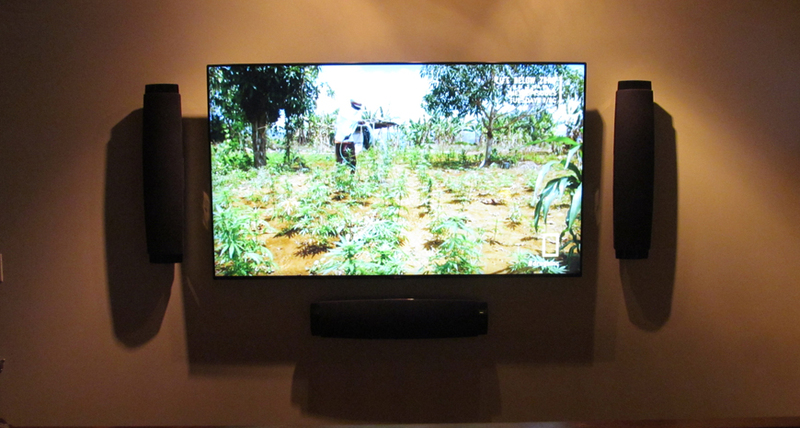 For this project we installed a simple, high-quality home theater system with exceptional sound and picture. 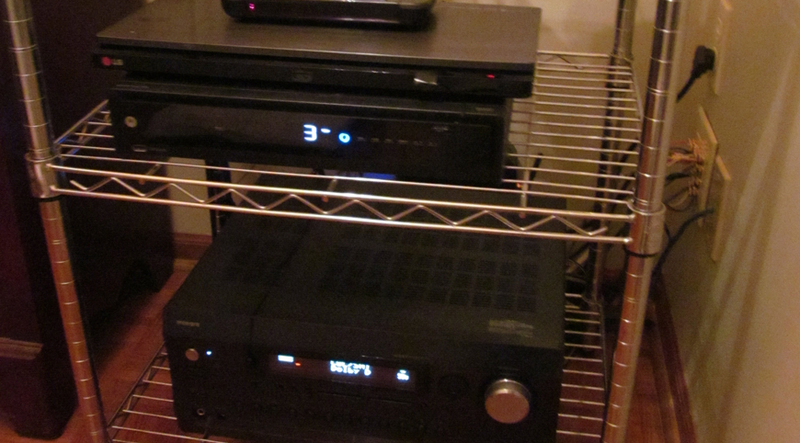 We also hid all of the cable boxes, wires, and additional components to minimize clutter and enhance the overall appearance of the home theater room. 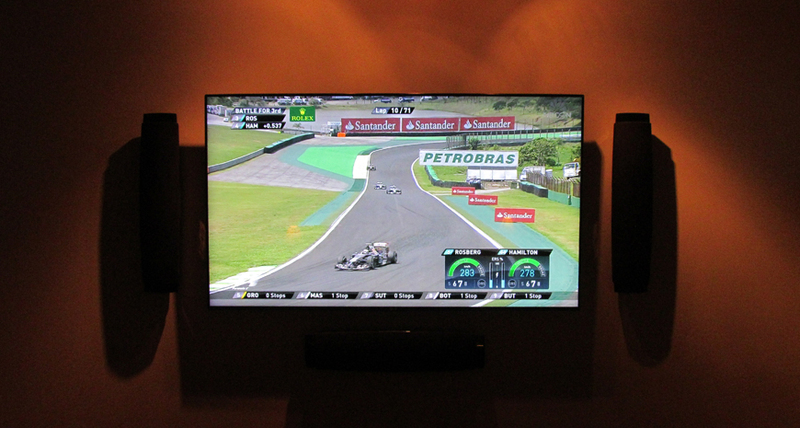 We also configured a universal remote to easily control the entire system from anywhere in the home. This is a common project and one that many families would benefit from and enjoy very much.